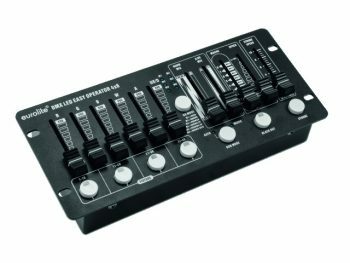 Steinigke Showtechnic is constantly expanding its product range in the field of DMX tools and therefore relies on its own development and production. In following with this ethos, The DMX splitters and mergers of the Eurolite brand are 100% “made in Germany”. 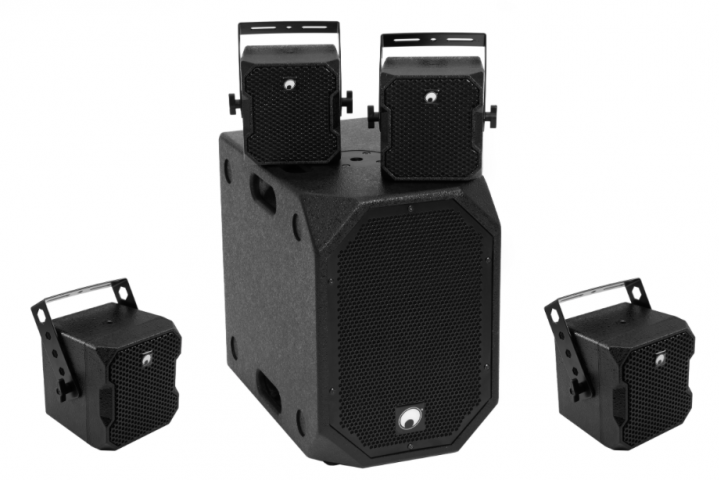 DMX tools are the stepchildren of event technology: in contrast to impressive moving heads or large PA systems, they receive hardly any attention. Nevertheless, they are an indispensable part of the product landscape – after all, every event technician is dependent on these little helpers. 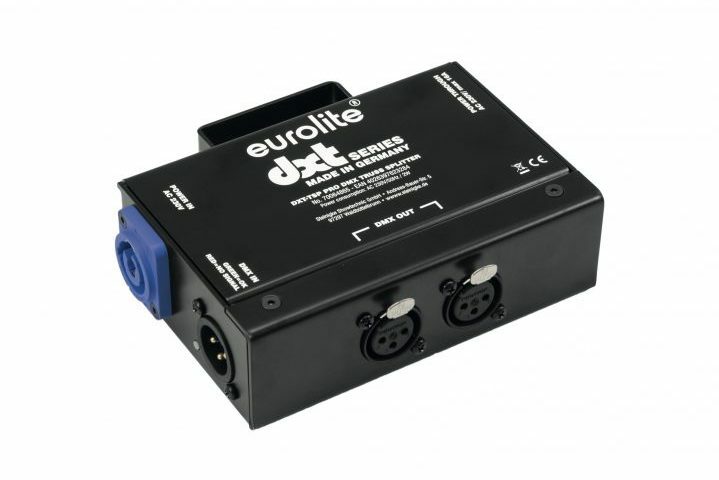 The Eurolite DXT series consists of four RDM DMX splitters, a DMX truss splitter and a DMX merger. The special thing about the products: The series was completely developed and manufactured in Germany. It is primarily aimed at professional users who value quality and reliability. 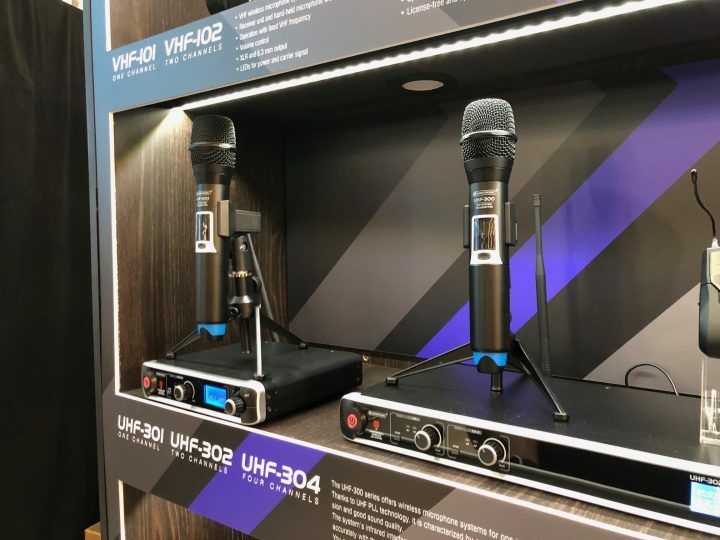 The high-quality components catch the observer’s eye right from the first glance at the devices of the DXT series: The developers have chosen the proven quality of PowerCon and Neutrik for the connections. The housings of the devices are very stable, some of them already prepared for mounting on trusses and suitable for the hard use on tour. 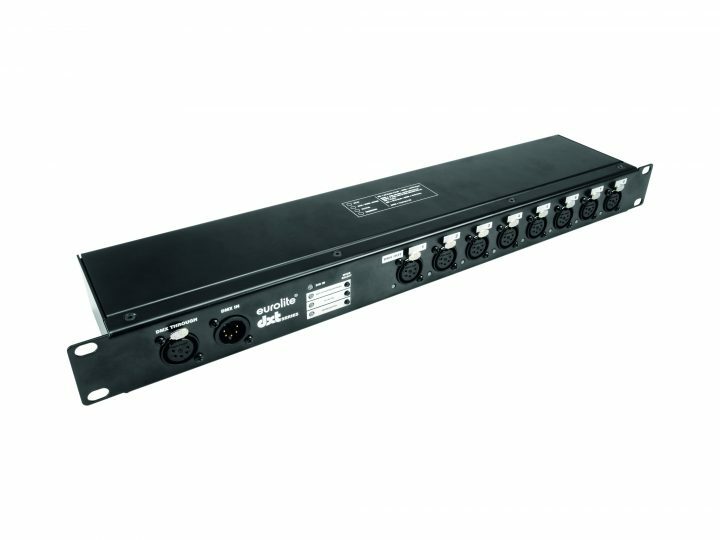 In addition to their high manufacturing quality, the devices of the DXT series also impress with their range of functions: four of the RDM splitters, for example, feature LED control indicators for the output channels and selectable functions for a possible failure of the DMX signal. Thanks to their well thought-out concept, operation of the devices remains simple and convenient. In case of any problems, their partially modular design makes repair easier.